Feeding My Enthusiasms: Rice As A Craft Medium - Who Knew? 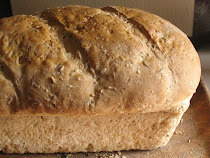 Rice As A Craft Medium - Who Knew? There are lots of ways to enjoy creativity. 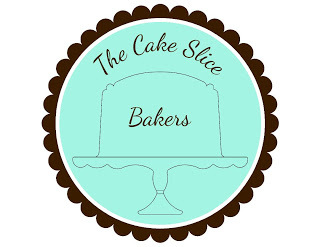 Baking is one of mine. Crafting is one of my daughter's. 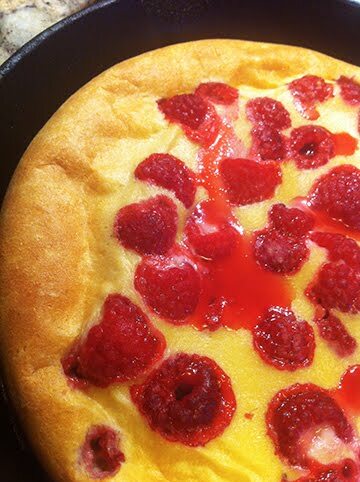 This year she found an new way to add painterly depth to colored eggs that is easy and cleans up beautifully. The original idea came from seeing a video of a kit being used. The kit had dry rice, small tubes of dye, small foam containers with lids and instructions. 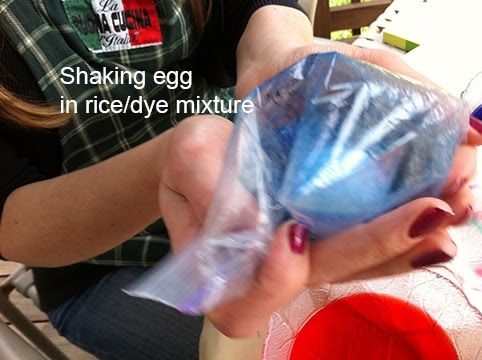 Hard boiled eggs were added to the cups of dyed rice, the cover put on, and the container shaken until the dye had transferred from the rice to the egg shell. We did a variation. You should probably get used to the phrase "a variation" since it gets used a lot on this blog. 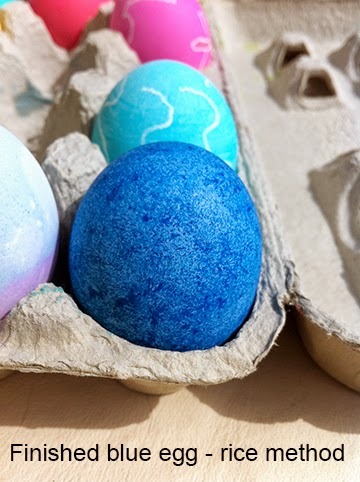 We dyed the cooked eggs with standard tablet style Easter egg dyes, but then did the rice bit. Instead of using cups, we used self-closing baggies (ziploc bags), with about 1/3 cup dry rice and a generous amount of gel food color added. 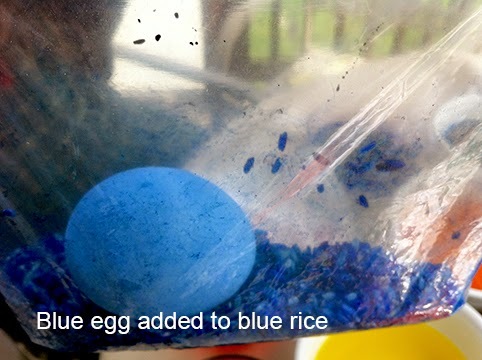 First we mixed the dye and rice, then added the egg. Shaking gave them the dappled and speckled finish. For the red one we even put it in the blue dye bag briefly, so there are little bluish specks here and there...really pretty. 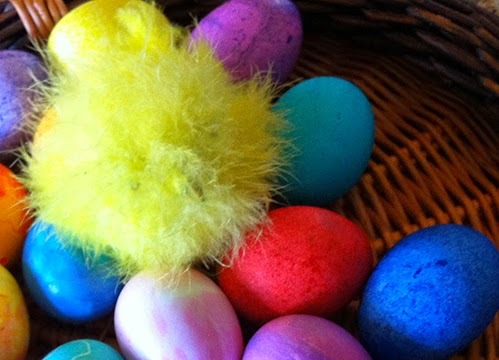 Of course there is a fluffy (fake) chick to go with the eggs since it is Easter time. I think my favorite is the yellow egg that went into a bag with orange dyed rice. 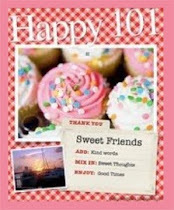 It has an almost sponge painted look and is very cheerful. If you do this yourself, get plenty of rice and a variety of gel colors. Make sure that they are food safe gel colors. Have a sandwich baggie for each color. 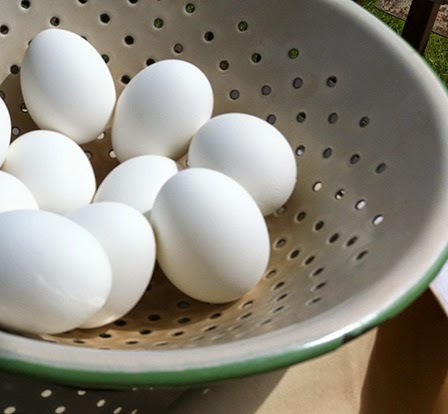 Dye the eggs ahead of time or just start with white. Either should give you an interesting finish. 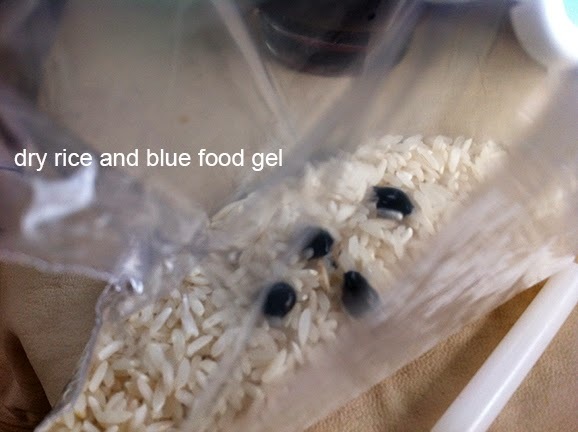 Mix the gel color into the rice just before you plan to use it. The dry rice eventually soaks up all the dye and then not much gets transferred to the egg shell. 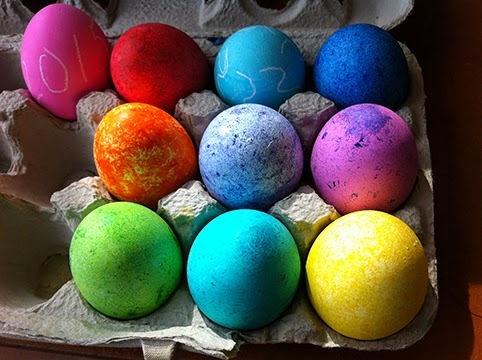 To clean up, put the dyed eggs in the fridge and seal and toss the dyed rice. 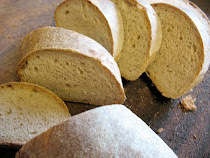 Easy, not messy, and fun! That is one of the awesomest things! Way cool! Seriously, they're gorgeous! But tablets? Bah, coloring Easter eggs just isn't the same without the smell of vinegar from the old vinegar, hot water, and food coloring method. I love all the forms egg coloring can take! This looks like one of the really fun ones.